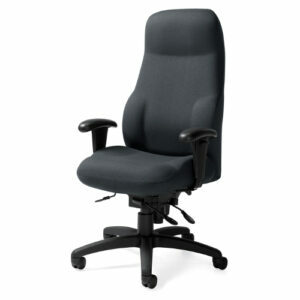 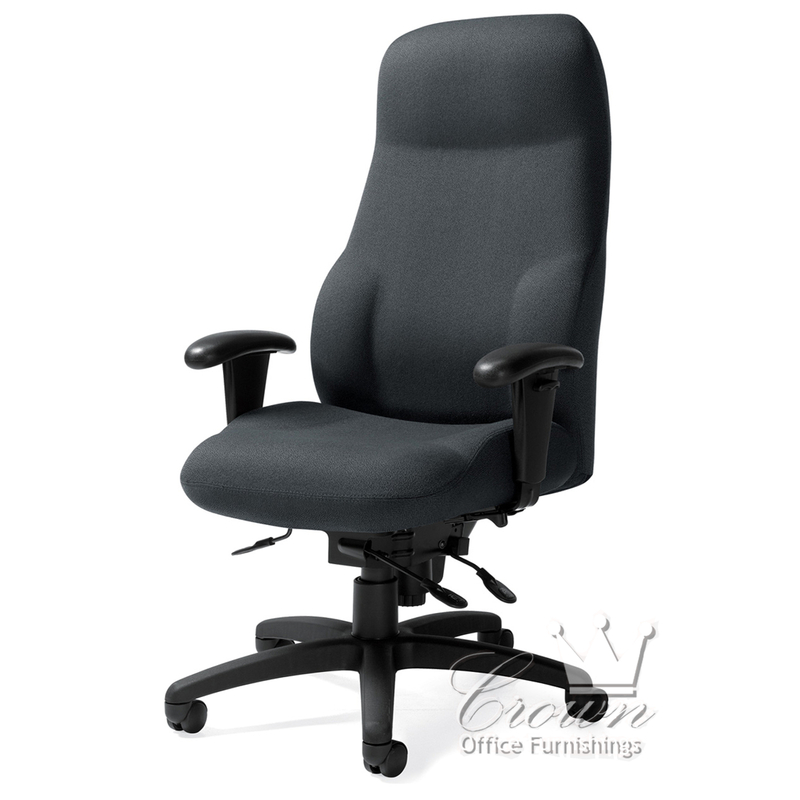 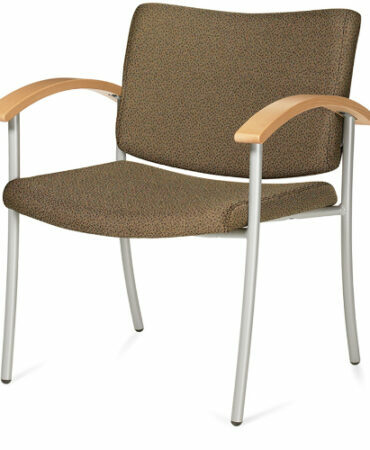 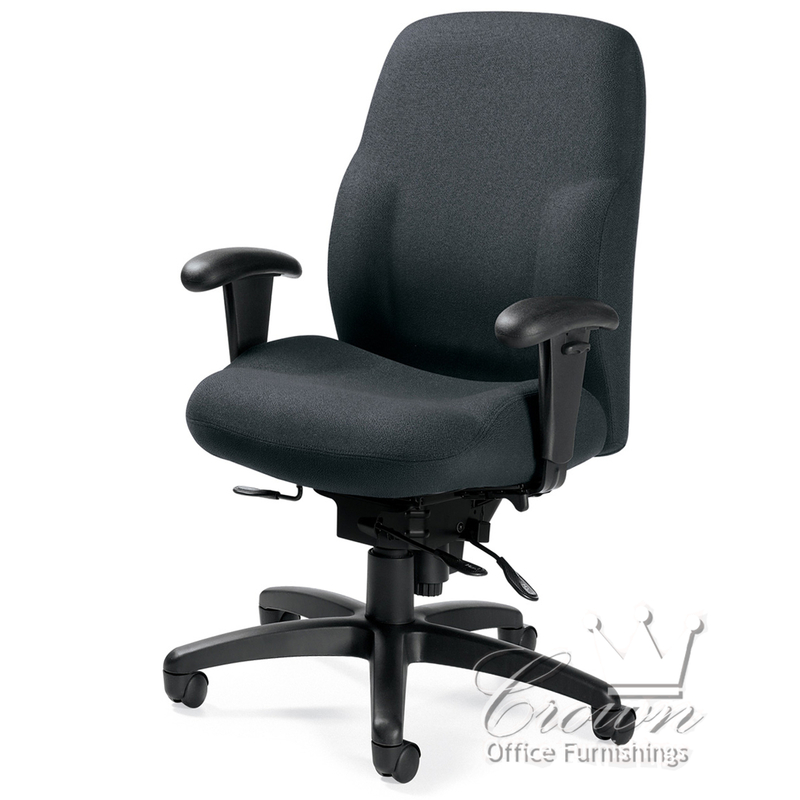 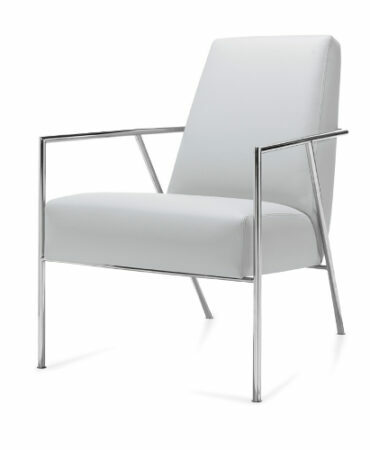 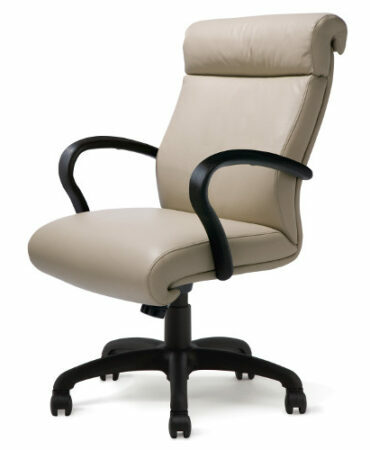 The Maxima chair is a heavy duty chair designed for intense use. 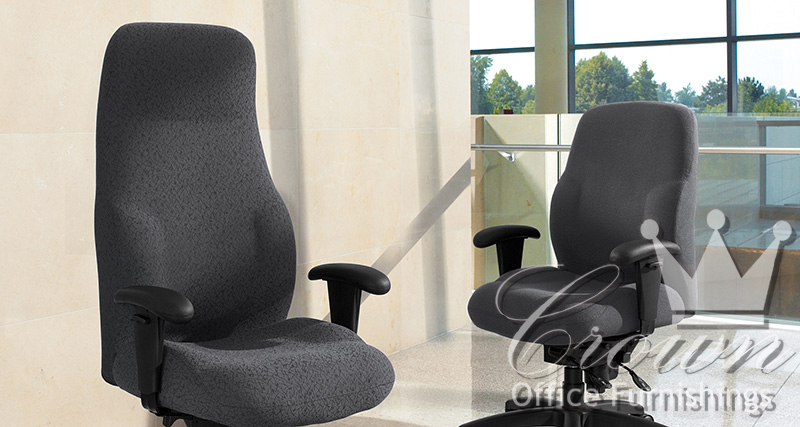 Two different back sizes and multiple ergonomic adjustments are available. This chair is rated up to 350 lbs and 24/7 use.